Email marketing campaigns are proven to yield the highest ROI. 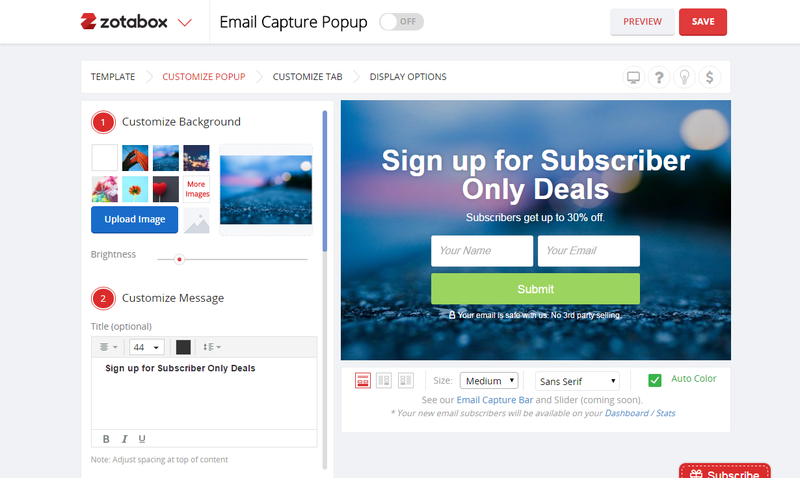 Instantly increase your email subscription list with our customizable, flexible and responsive email capture popup. Upload custom background images and choose between multiple templates. 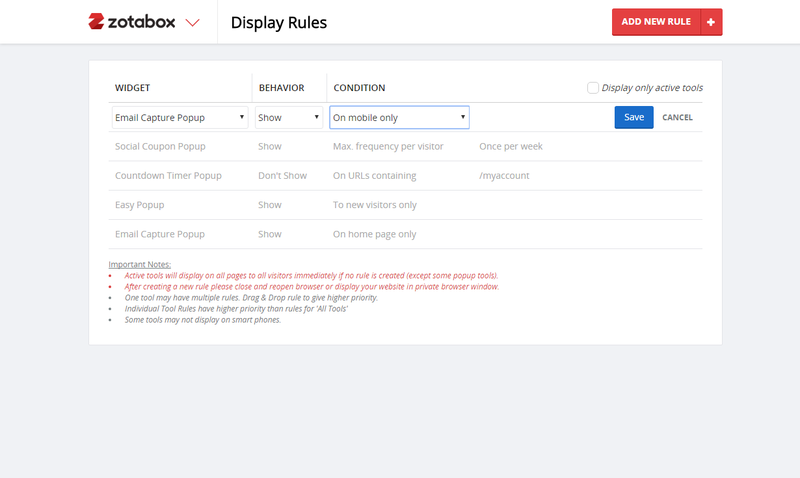 Flexible display rules allow you to display your popup immediately, after a set period of time, while scrolling through pages, on select pages and to specific target audiences of your choice.. You can also select to display a popup when is user is about exit your site. 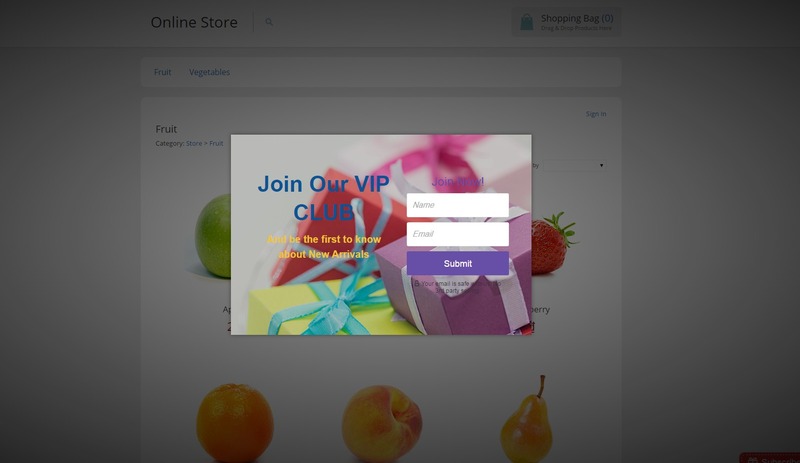 You can even create a VIP subscriber list and offer discount codes to increase your subscription base. Offer new users a free gift upon registration to incentivize more people to subscribe to your emails. 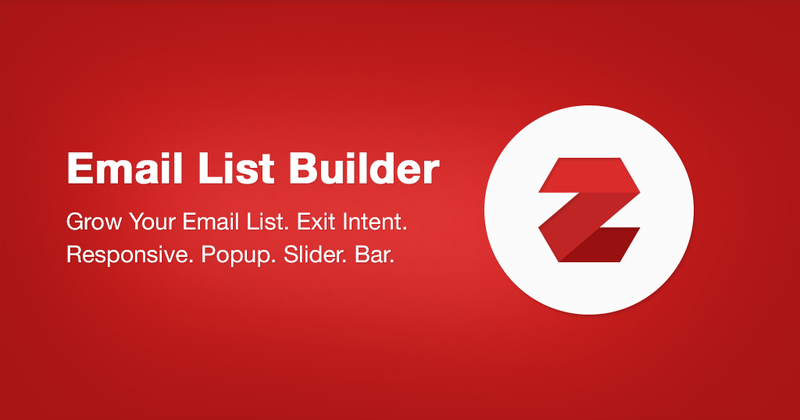 Watch your email list grow overnight with our high-quality popups that load quickly and don’t slow down your website. My name is Mr Molefe Molefe and I'm the owner of the website www.spwholesale.co.bw and I use zotabox's tools. I have used them for more than 5 months and I have received excellent feedback from different customers who visit my website about the way I presented my tools. 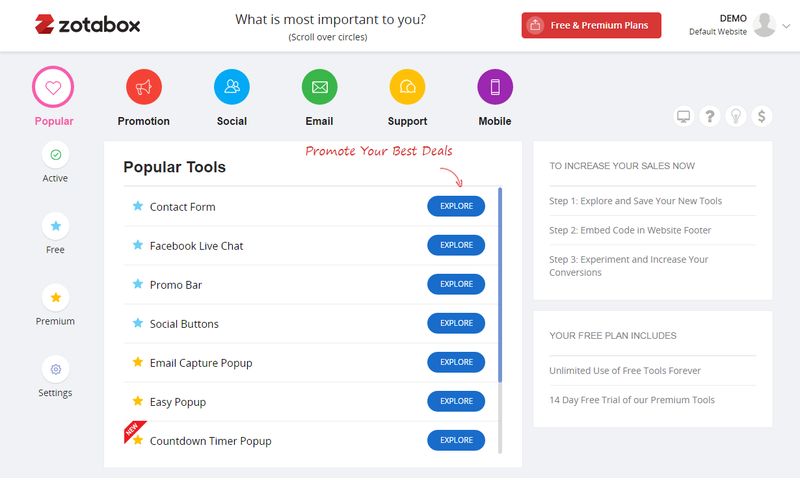 Now i know my customers are happy with my site, and I have decided to use the tools forever, especially the testimonial, facebook messenger and email capture tools. I know this tools will help my business grow and I would like to recommend them for any entrepreneurs who are serious about increasing their website visits and growing their businesses. Molefe Molefe, www.spwholesale.co.bw.